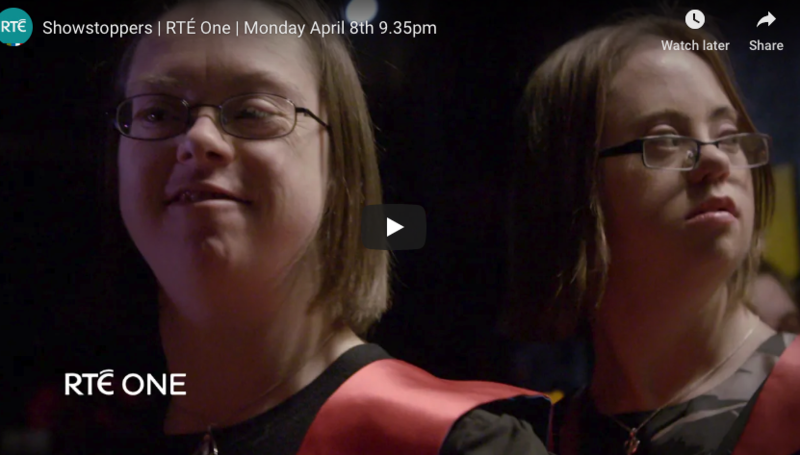 We are so excited to see Showstoppers, the documentary, air on RTE One, next Monday at 9.35pm. 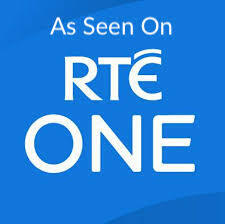 It’s been an amazing experience working with the RTE team on this project. Tune in and join our journey!